I had trouble operating my BlackBerry 9000 GPS while on the go in a recent West Coast of India trip. 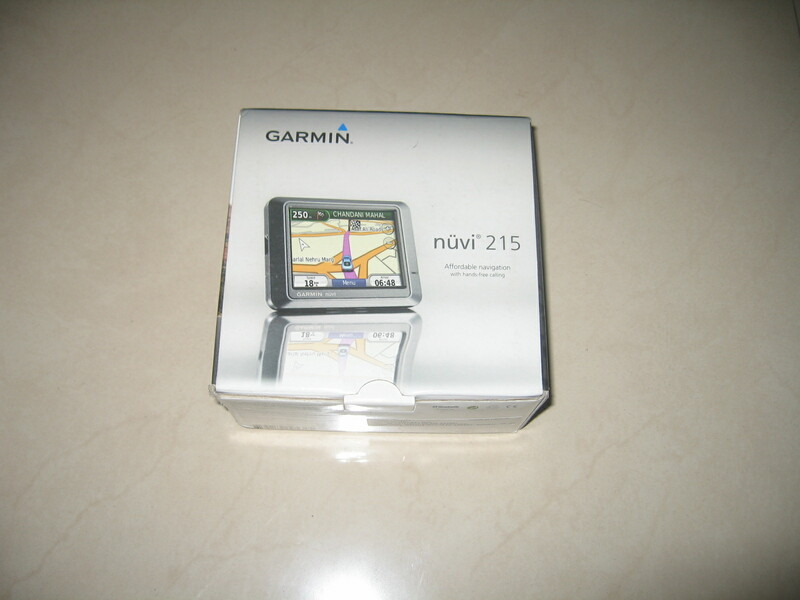 This was something that guided me through every nook and corner during my East Coast of India trip in January earlier this year so I wanted to get a proper GPS device. 1. To solve this, I spoke to Airtel who said they had stopped providing GPS services. They had a service called Wayfinder which was their tip-up with mywayfinder.com and that used to provide the GPS navigational service for Airtel customers. This was stopped by them for unknown reasons. 2. Another pain point was that my direct subscription with mapmyindia.com for my BlackBerry 9000 for 1-year had ceased in Feb 2010 and mapmyindia.com themselves stopped supplying the maps for the BlackBerry 9000 device for some strange reason which no one in their customer support was able to answer to. 3. Also, my concern was that even the basic Google Maps through the device in-built GPS receiver was not working so we had to manually find our way through a lot of places we covered during this West Coast trip. This was the problem statement: A need for a reliable all time multi purpose GPS device which is rock solid without bothering about other TPP (third party providers) such as Airtel or mapmyindia.com suddenly deciding to stop operating GPS/mapping services for their own whims and fancies and letting customers suffer as a result without so much as a proper notification of the service being stopped. Segment B+ hatchback review – 2010 / Ford Figo is the winner! I have been again on an automobile hunting spree and was trying to do some comparisons on secondary research (Internet, television and other media) and personal hands-on test drives of various manufacturers. Force India has lately been going through exciting times! The Kingfisher of good times has suddenly found a sweet spot and largely has it’s lead driver – Giancarlo Fisichella – a Formula 1 veteran, to thank for it when they secured their first podium finish and points of their Grand Prix history. Seventymm.com is India’s answer to NetFlix. I have been using this service for an initial subscription of Rs. 849 unlimited for 1 DVD per day for 3 months and so far, my experience has been very good. The DVD quality has been excellent and their pick-up/drop is a hassle-free experience for us. Rolls Royce Phantom – my chance encounter! Keeping with the uniqueness of my posts, here is one more: On my way back from work, I chanced upon an exquisite beauty! Congratulations to Ross Brawn. The ex-bosses of this team back at Japan must be kicking themselves that they were so near yet so far from their incorrect decision in withdrawing from F1 a tad early after all the hardwork! But, nothing can be taken away from Ross Brawn and the way he interpreted the rules for the 2009 season and even managed to rope in their first main sponsor, Sir. Richard Branson’s Virgin group!